– What Do Plants Need? 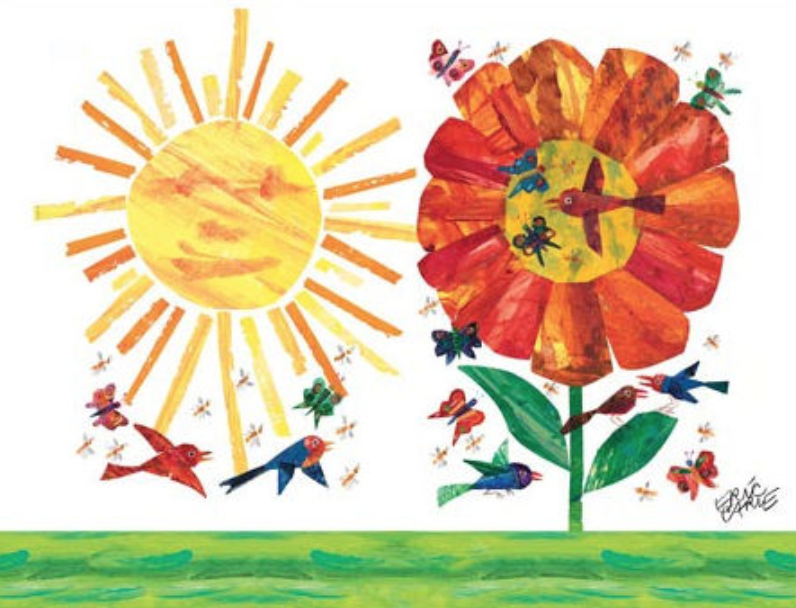 Hope everyone is doing well – finally , spring is here!! 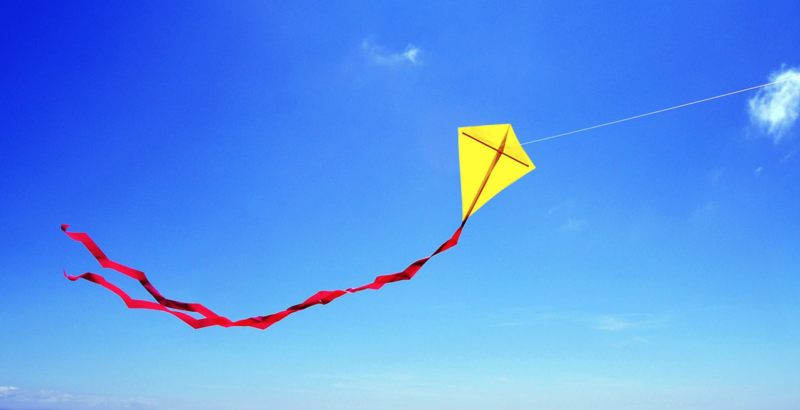 our letter and spring activities! Have a great weekend and remember to wear your smile to school! We will celebrate and thank our moms at a Mother’s Day tea at school on Wednesday May 9, 2018 at 10:45 am. Please join us for tea and treats! Wednesday, May 9, 10:45. We are learning the songs for our end- of- year show, completing our workbooks, reviewing the alphabet and numbers1-20. With colorful manipulatives, we’ll explore greater than and less than. With “paper earthworms” we’ll practice ordering by size. Using our rice table, measuring cups and spoons and more, we’ll review measurement. And one or two showers! Or just looking at the blue sky! If the year were made of Mays!! Pre- K 3 is having a great time at school – we are learning so many new things and having fun with our friends! Have a great weekend, enjoy the beautiful weather, and remember to wear your smile to school!! -we will be counting and sorting M&Ms by color then placing them on the matching Square. 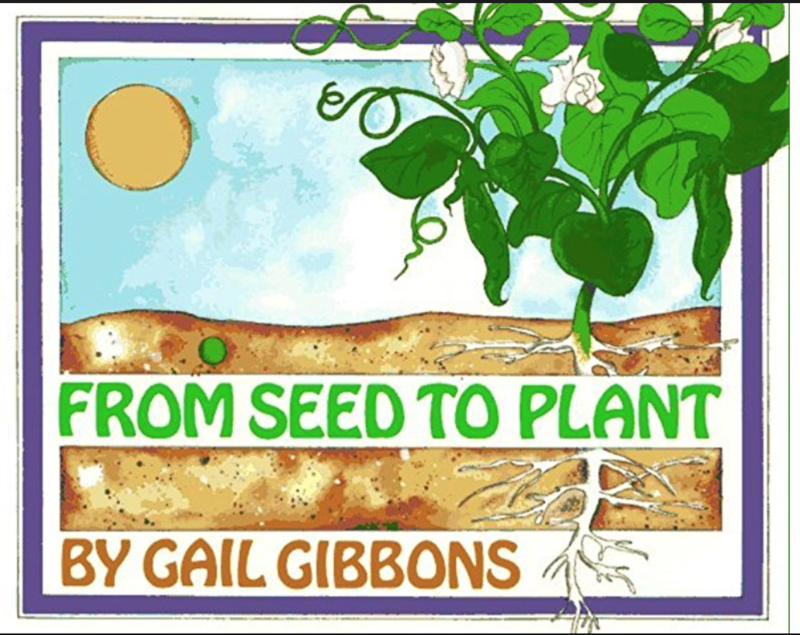 We’ll read From Seed to Plant ( Gail Gibbons ) and plant pepper and marigold seeds! We’ll place our pots in a sunny window and watch them grow! We’ll begin work on our alphabet books; the children will bring them home in late May and use them for review. The children are learning about consonants and vowels and how they work together to build words. We’ll practice CVC words– cat, hat, bat, tap, map, lap and more. We’ll learn color words ( red, blue, yellow, green ) and number words ( 1-10 ). Look for our colorful solar systems! – Spring and animals/bugs we see during the fall. this week we will begin working on our Mother’s Day projects with our extra time!! 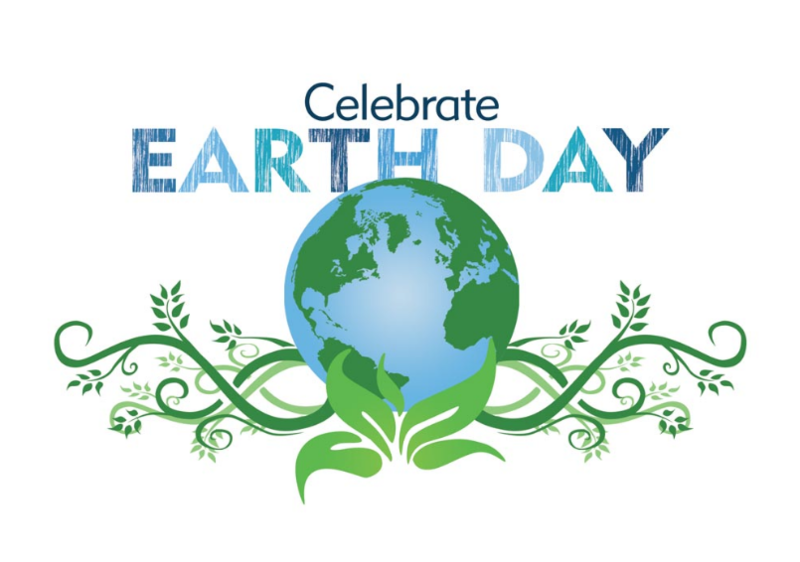 This week we’ll celebrate Earth Day ( April 22 ) with activities, lessons and crafts to learn about taking care of our world– keeping the earth clean and healthy for ourselves and all creatures. 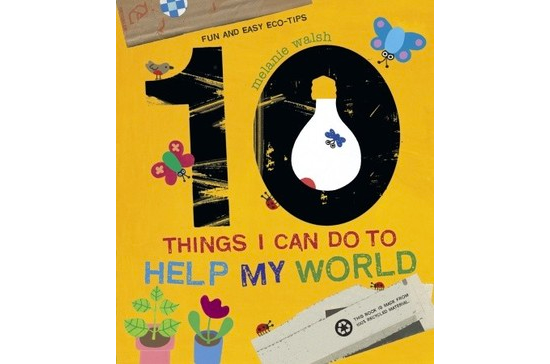 We’ll talk about reusing and recycling to keep the earth green! We’ll read The Earth Book by Todd Parr. The children loved our successful traveling water experiment! We watched red and blue mix to make purple! This week we’ll experiment with yellow and blue. The children were great observers and predictors! We’ll finish the alphabet this week. Look for our zebras and zinnias! We’ll snack on an edible zoo ( pretzel sticks and animal crackers )! At circle time, we’ll review numbers 1-20, letters A -Z ( upper and lower case ), syllables, opposites and sequencing. -We will be talking about April Showers and also the characteristics of water. We will discuss the benefits of water for people, plants and animals and different ways/forms we can find water. Hope everyone enjoyed spring break! Placing tape in the shape of an x and painting on it. 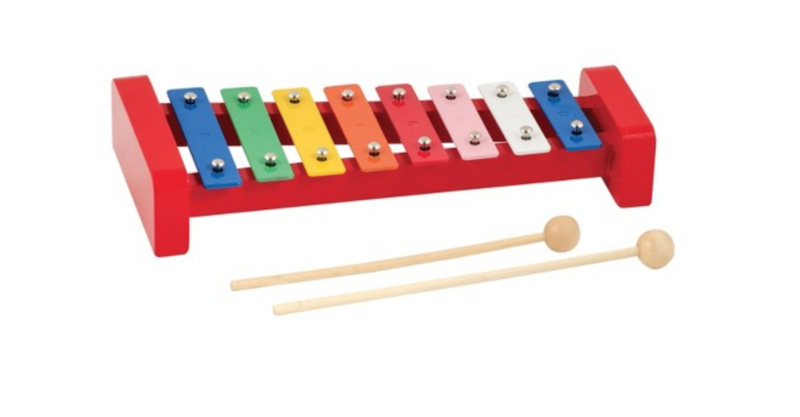 Math skill: we will be sorting strips of different colored and size papers for our xylophone project by color and size. This week’s letters are X and Y. Look for our X-ray pictures, miniature xylophones, yaks, wax paintings and yellow-yarn Ys! We’ll practice letter formation, beginning sounds and identify X and Y words. 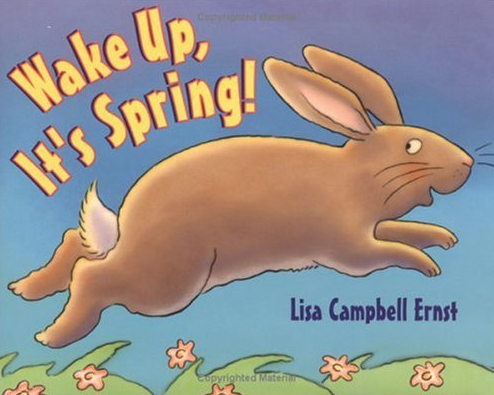 Weather permitting, we’ll walk outside and look for signs of Spring and play on the playground! Playing letter matchup, we’ll review upper and lower case letters ( A-Z). With Kix cereal, we’ll count and sort to review numbers 1-15. “walk” from jar to jar and mix colors to create new ones ( yellow and red to orange and blue and yellow to green). We’ll read A Gardener’s Alphabet (Mary Azarian) and It Looked Like Spilt Milk (Charles G. Shaw).